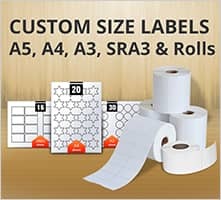 AA Labels is a family owned business that specialises in designing, producing and printing labels, so for us the business is all about labels. 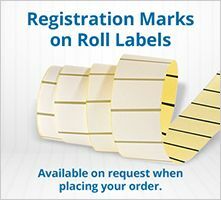 We have become a market leader in labelling solutions and our labels are an integral part of products and systems used in every major market and industry sector. 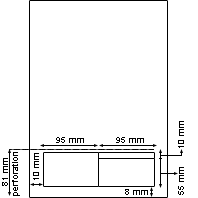 In 2006 another of the family owned manufacturing business’s requiring labels for product identification and shipment, decided that usage volumes were high enough to justify the investment in machinery to produce the labels required. Once up and running the initial excess capacity was taken up by offering labels to the business’s customers and soon AA Labels was born. 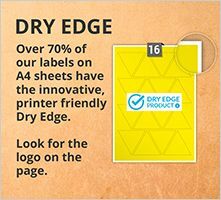 AA Labels manufactures and distributes plain and printed labels in a range of materials, adhesives and finishes for commercial, industrial, specialist and home use. 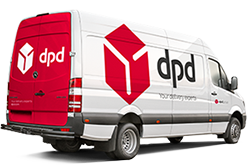 Our products are virtually everywhere you look, providing a crucial element in the success of business’s and organisations. We sustain through market research and manufacturing development a prominent position in the label market and our expertise in high-speed manufacturing, design and print enables us to impact a wide array of markets—from consumer packaged goods and apparel to transportation, architecture and healthcare. We help to make each customer's brand, business and organisation more engaging and every informational process more effective. 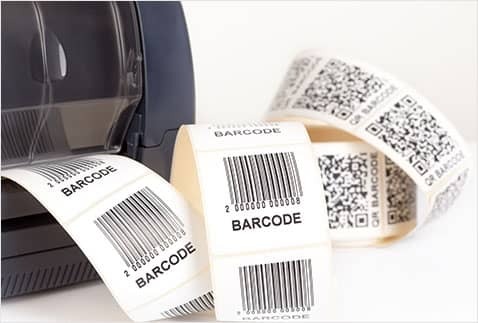 AA Labels extensive and growing knowledge of markets and industry applications for labels assists in developing our expertise and ability to provide advice on the appropriate choice of label for customers. 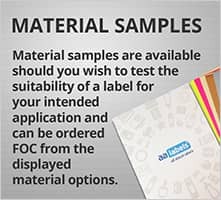 Which means that whatever your label purpose and requirements, whether high volume roll production or a minimum of just 25 A4 sheets, we will probably have produced something similar and will be able to help and inform your choice. 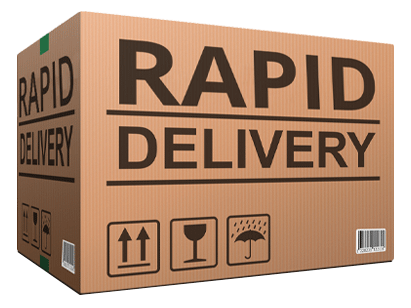 Is to delight our customers, employees and stakeholders by relentlessly developing label products and services supported by delivering first class performance in business and customer service terms for the label industry. 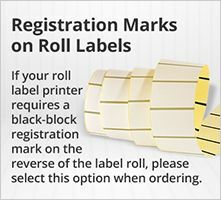 The pursuit of this vision has compelled us to align our business into a focused, customer-driven company that specializes in label materials application. 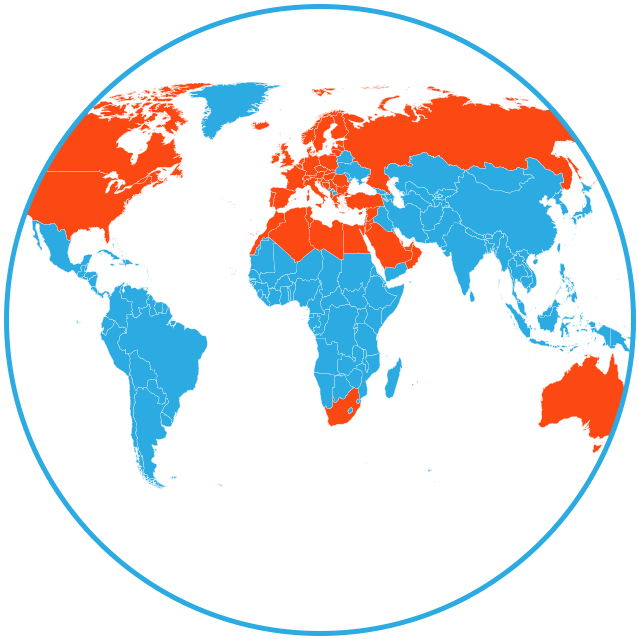 Our expertise and market growth enable us to deliver insights, innovative products and intelligent solutions to customers.